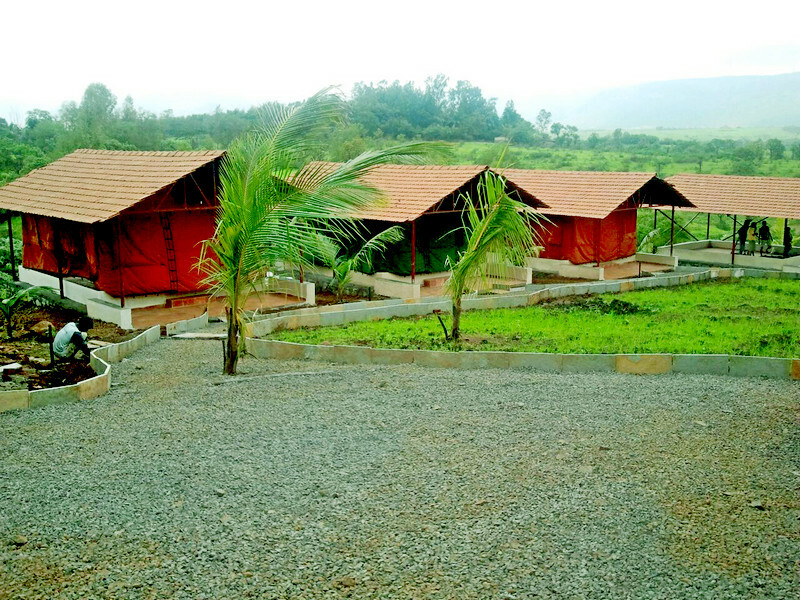 CAMP WATER’S EDGE is set up on 18 acres of pristine land in the foothills of the Western Ghats known for their scenic beauty, riverine landscapes and breathtaking views. 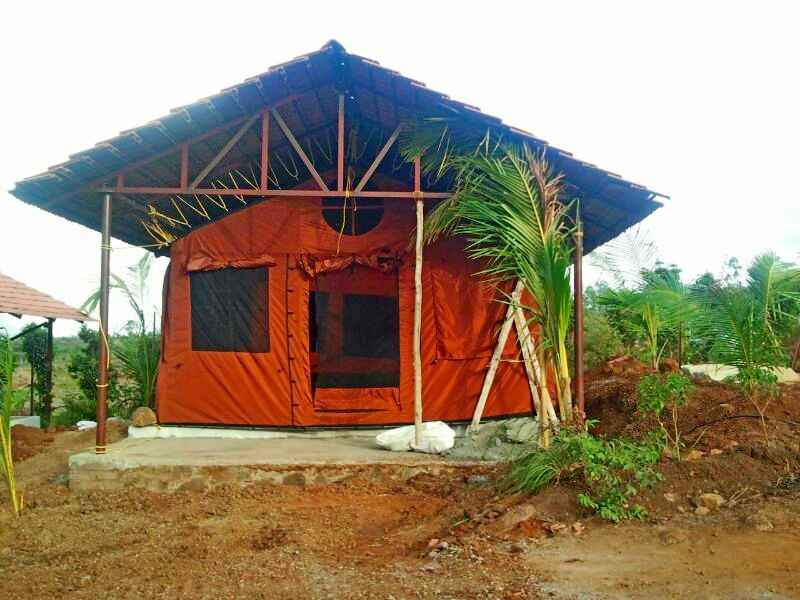 It is set up on the banks of the perennial Andra lake, in the foothills of the Western Ghats, which are a world renowned Biodiversity Hotspot, facilitating a variety of ecological experiences for the campsite visitors. 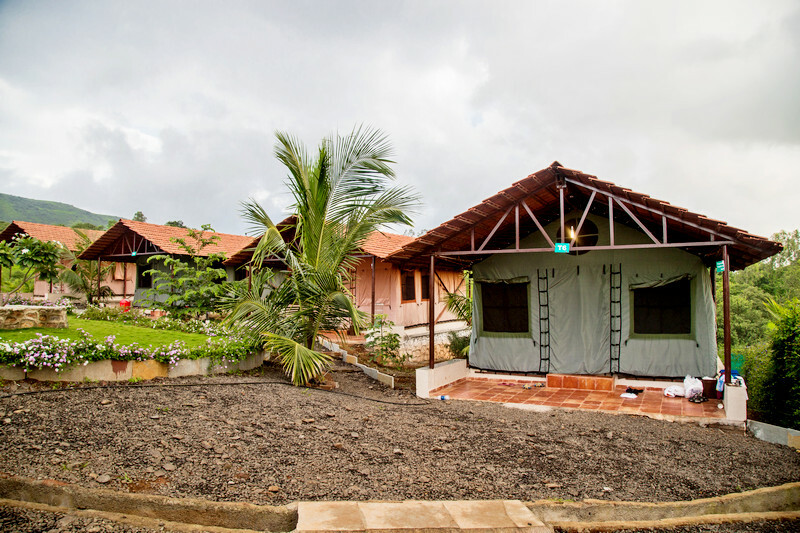 CAMP WATER’S EDGE is ideally located between the megacities of Mumbai (approx. 2 hrs by road from CST) and Pune (approx. 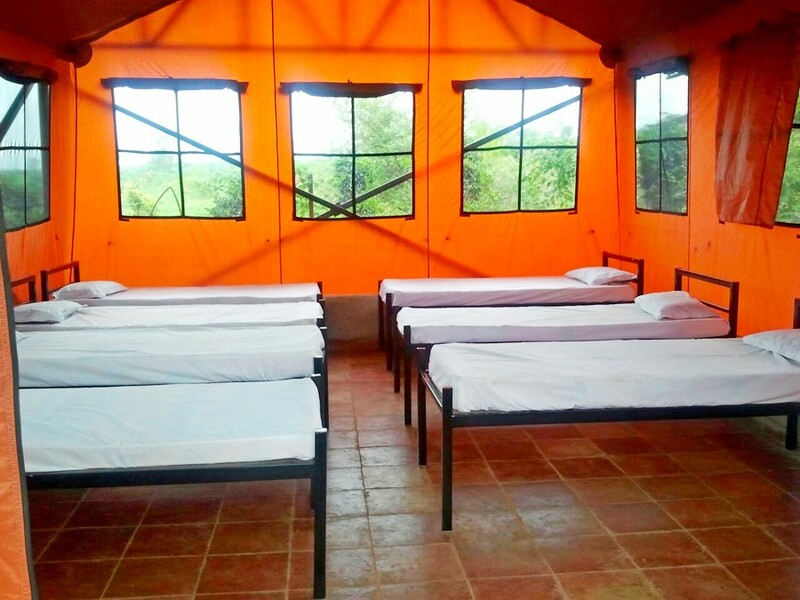 1 hour by road from GPO, Pune) The site is about 25 km away from the famous hill stations of Lonavala & Khandala, 18 km from the forts of Lohagad and Visapur. A world apart from the ubiquitous resort experience, a stay at CWE is an experience in itself. Far away from the cacophony of the city ……..sleep to the chirping of the crickets and awake to birdsong at dawn, refreshed and ready to take on the world! 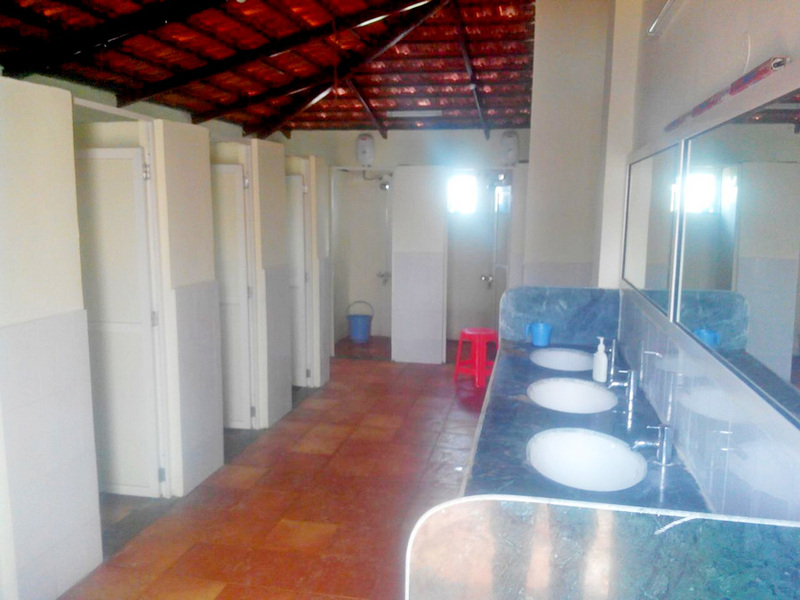 Fully fitted common Restroom block with “His” and “Hers” sections. 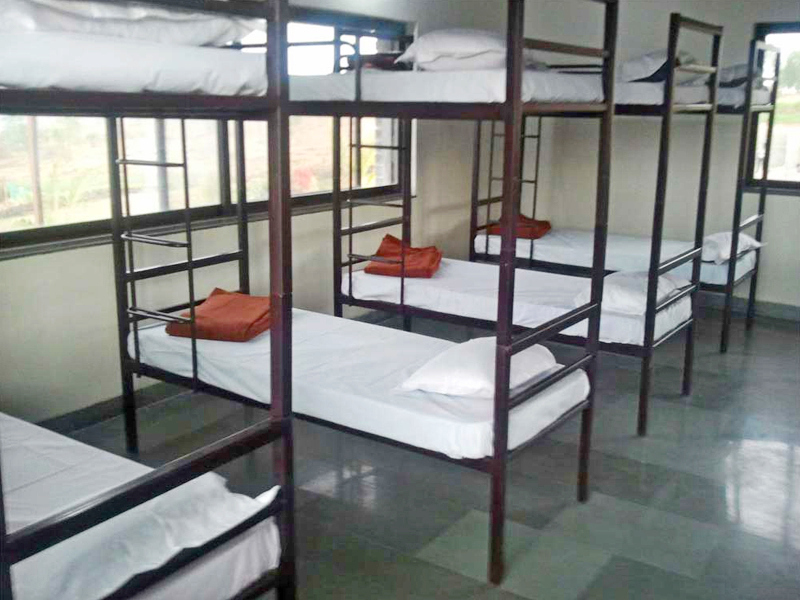 Dorms for 14pax. With attached washrooms.